The 'Star Wars' stand-alone films will feature Han Solo and Boba Fett. Walt Disney Pictures announced on Wednesday (06.02.13) they were planning to make numerous spin-off films alongside the new trilogy and a source has now revealed to Entertainment Weekly that the company intend to create a young Han Solo saga, featuring the popular character originally played by Harrison Ford. The tale will follow the smuggler's story between the period of the 2005 prequel instalment 'Revenge of the Sith' and the original 1977 film 'A New Hope'. The Boba Fett film is said to take place either between the original film and second film in 1980, 'The Empire Strikes Back', or between 'Empire' and 1983's 'Return of the Jedi'. In the original trilogy, the bounty hunter never removed his helmet and fans found out in the prequels he was the son of the original stormtrooper clone (Temuera Morrison). Both Lucasfilm and Disney - who took over the project after buying George Lucas' company last year - have yet to comment on further details. Zack Snyder recently denied any involvement with the 'Star Wars' spin-off films and although he is "flattered", the director is currently busy working on other features. A representative told The Hollywood Reporter: "While [Zack] is super flattered because he is a huge fan, Zack is not involved in any way with the new 'Star Wars'. He is currently in post on his two films, 'Man of Steel' and '300: Battle of Artemisia'." 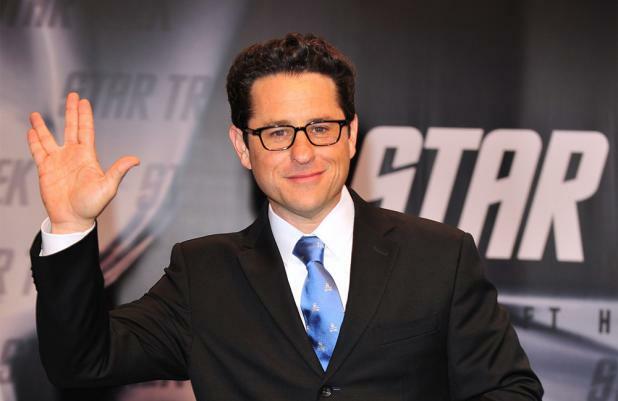 'Episode VII' is set to be directed by 'Star Trek: Into Darkness' director J.J. Abrams and is being penned by 'Toy Story 3' wither Michael Arndt.